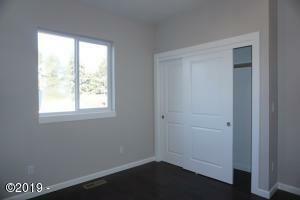 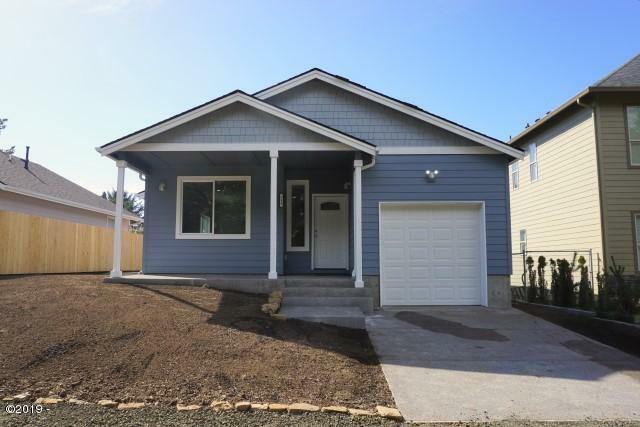 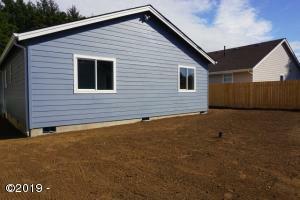 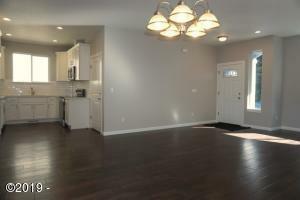 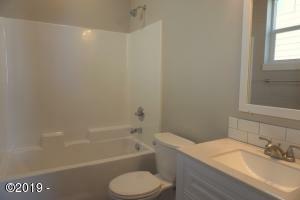 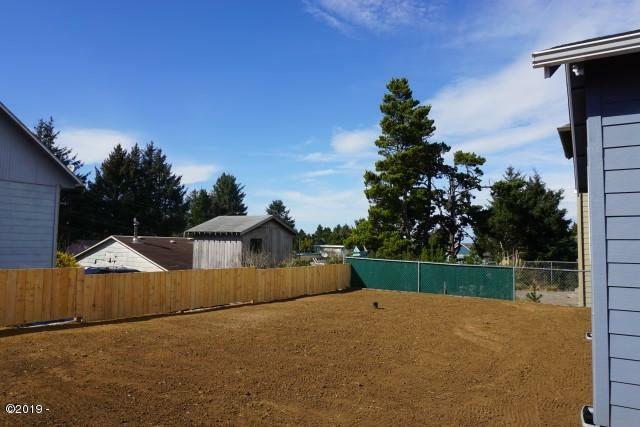 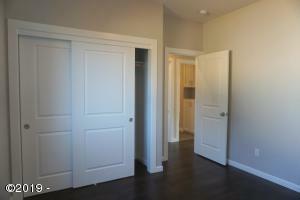 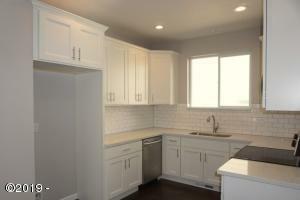 Single level new construction in the heart of SE Lincoln City! 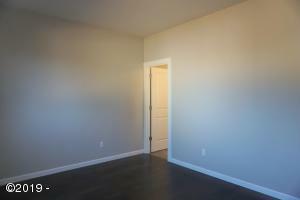 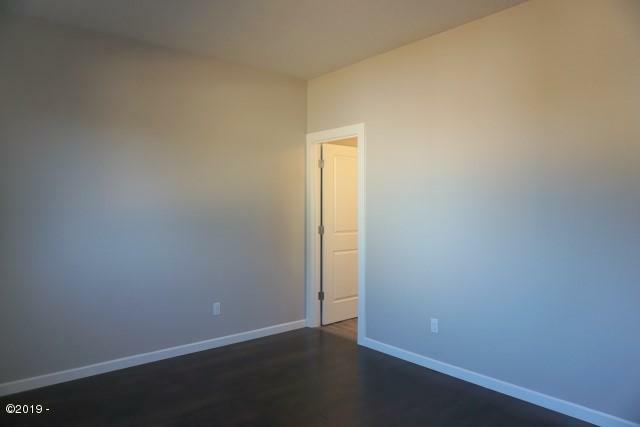 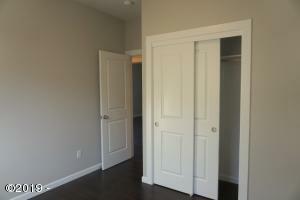 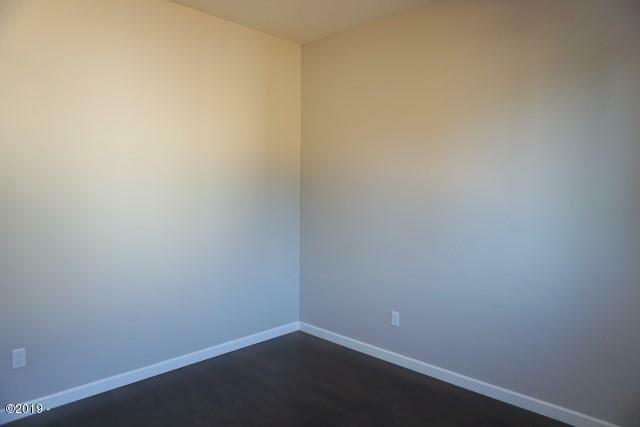 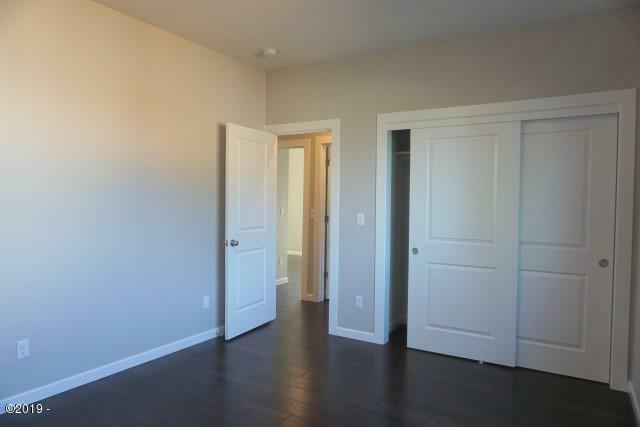 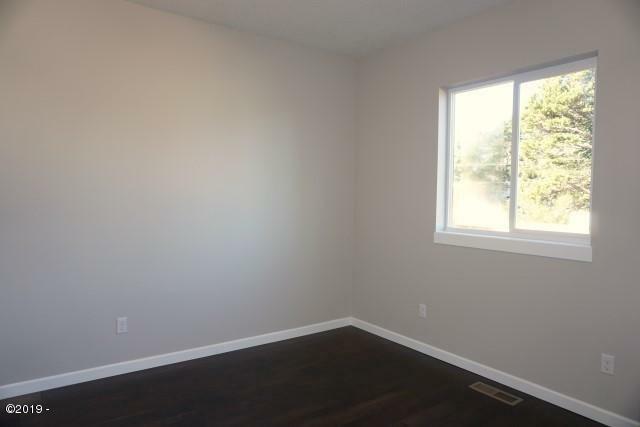 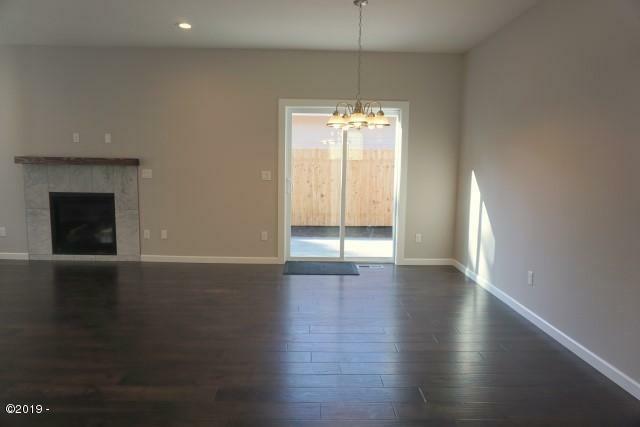 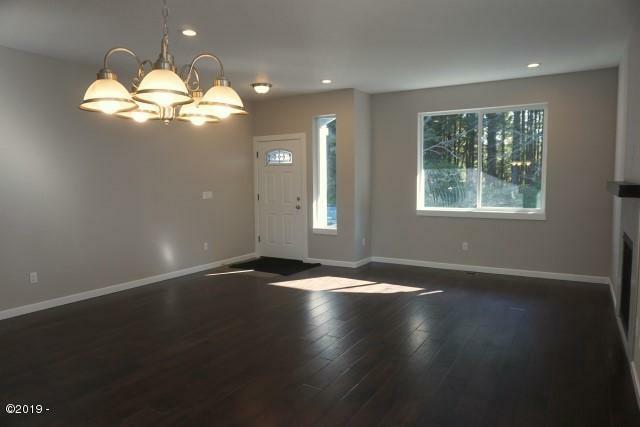 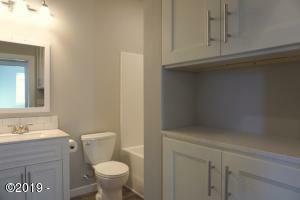 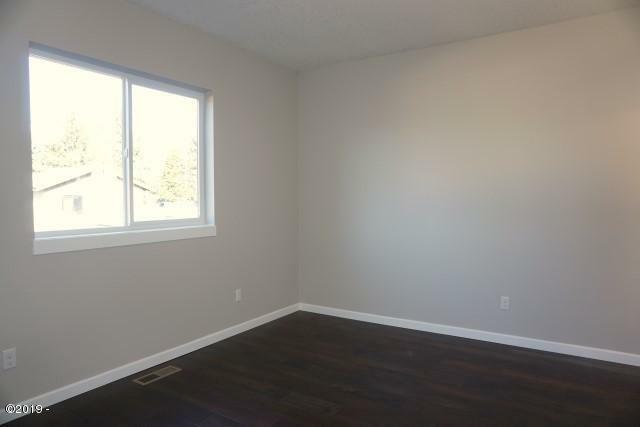 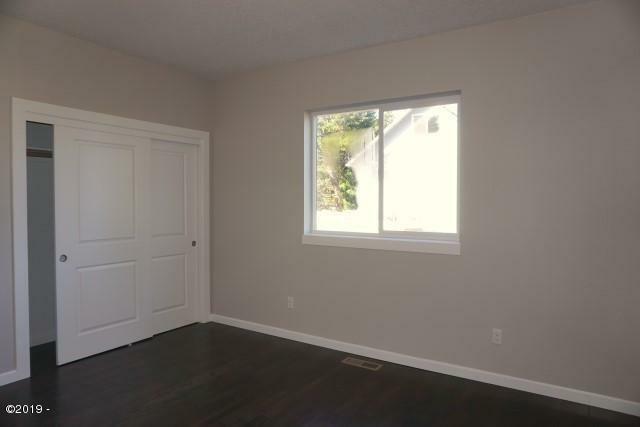 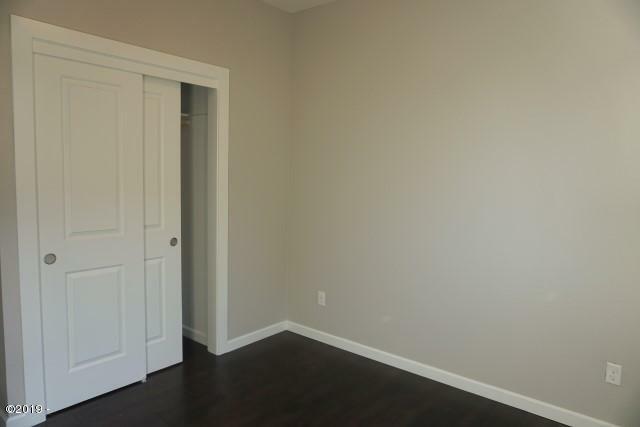 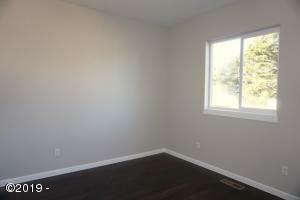 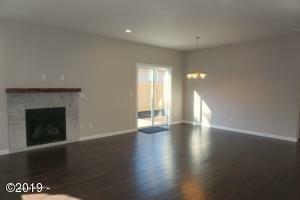 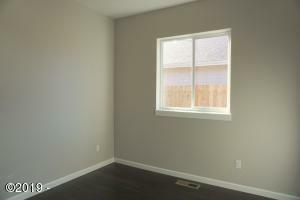 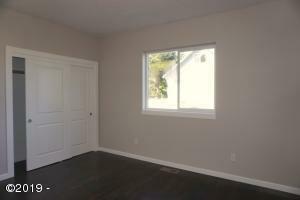 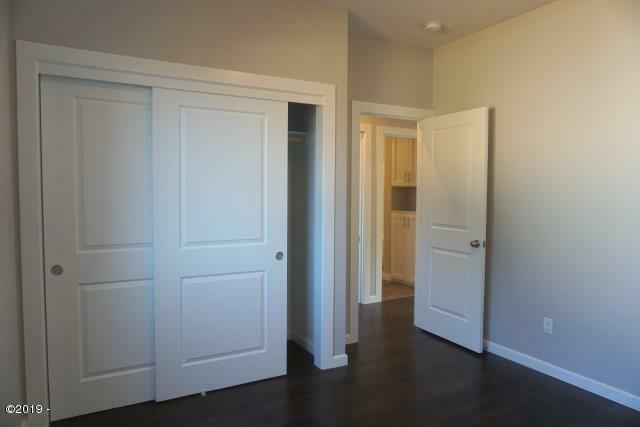 This 3 bedroom/2 bathroom, 1181 sq ft home has a very livable floor plan. 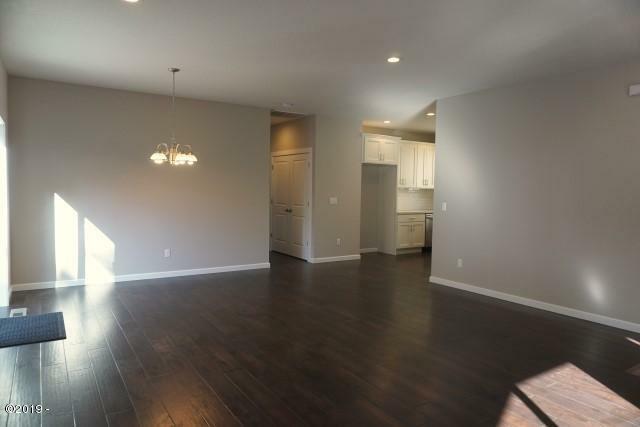 Quartz counter tops, stainless steel kitchen appliances including refrigerator, engineered wood flooring, custom tile finishes, washer/dryer, gas fireplace, 9′ ceilings, spacious and partially fenced yard and a single car garage. Potential for RV parking on the south side of the home. 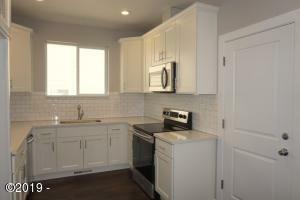 Close to the post office, outlet mall, beach access, restaurants, shopping and so much more! 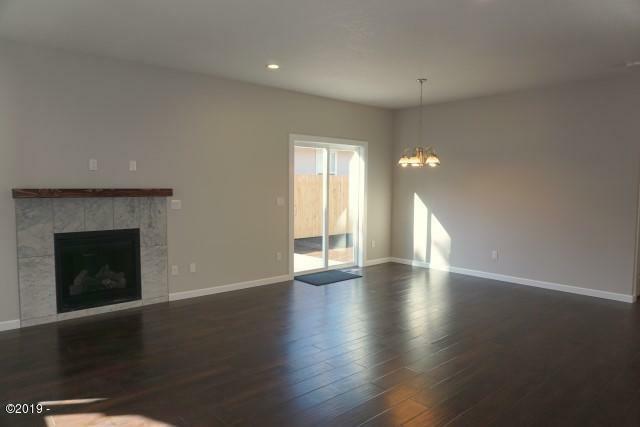 Would make an excellent full time residence or vacation getaway. 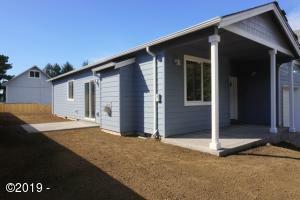 Directions Highway 101 to SE 9th Street. East on SE 9th Street to SE Keel Ave. North on SE Keel Ave to property. See sign.